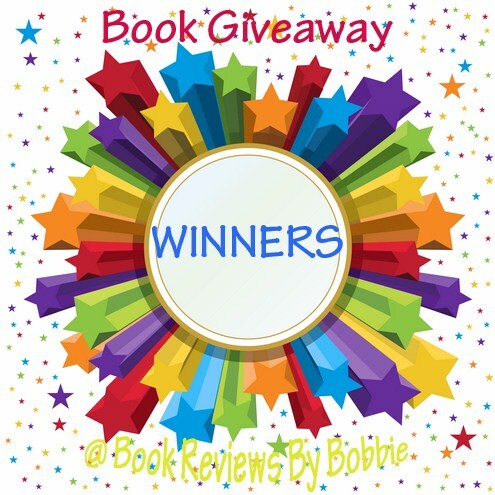 The Musings of a Book Addict: Freedom Giveaway Blog Hop Winner!!! 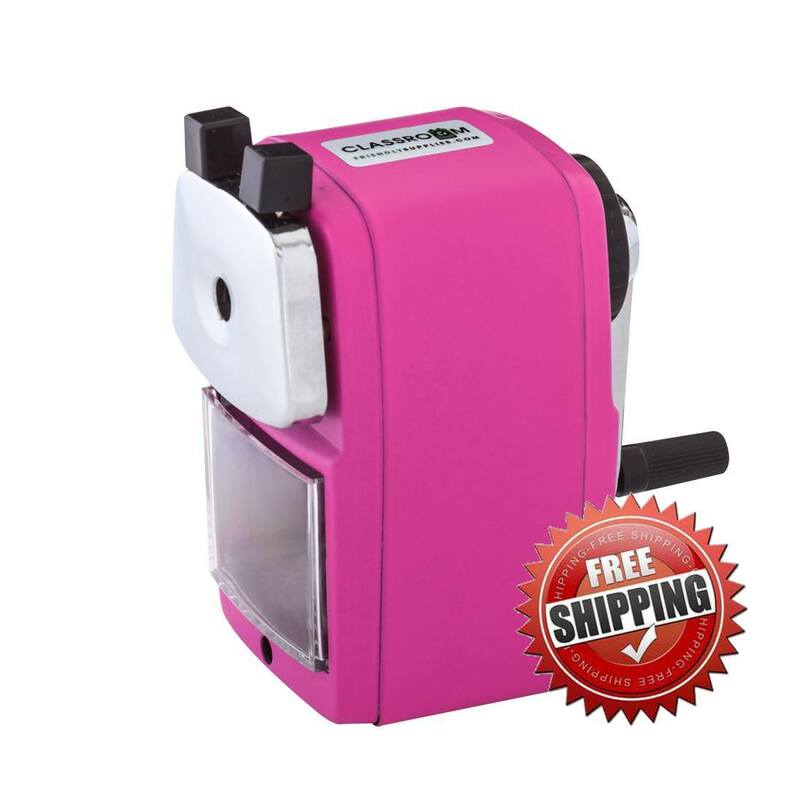 Freedom Giveaway Blog Hop Winner!!! Congratulations to all of the winners. I enjoyed checking out the different blogs during this blog hop. I have sent you an email if you won a book. You have 48 hours to email me back with your address so that I can send them out to you. Thank Goodness for Random.org. I had 54 people enter this blog hop on my site. I wish I could have given everyone a book, but that was not possible. The Amish Midwife - Hanna O.
Noah Barleywater Runs Away - Lindsay C.
Nightmare at Camp Forrestwood - Ricki M.
A Wedding Quilt For Ella - Julie H.
Ella's Wish - Megan D.
People of the Book - Alex W.
Ed's Journal (Dependability, Loyalty, Honesty) - Jessica B. How Sweet It Is - Michele L.
Anessia's Quest - Shadow K..
Make a Wish - Krystal L.
Steps to Courage (2 winners) - Susan B. and Kris C.
A Family's Journey Through Prayer - Kendra K.
The Collectibles - Lori Beth C.
Extraordinary Giving - Alison F.
In the Shadow of Evil - Linda K.
Thanks so much! I enjoyed finding some new blogs during this hop!